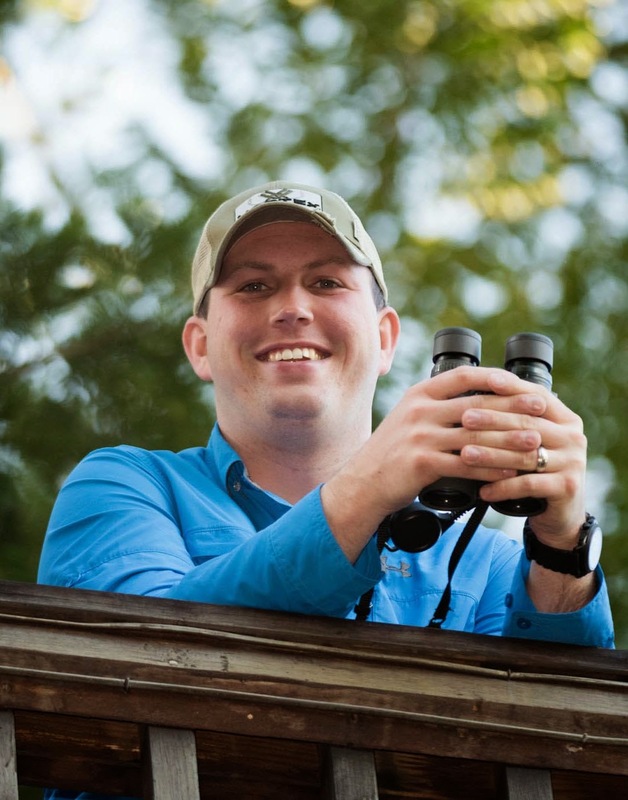 Nutty Birder: The Bird Quiz is Back! While we have been working hard on an update to NuttyBirder.com, the bird quiz has taken a back seat to everything else. Today, I had a chance to get a new quiz set up on the website for everyone to participate in. We will post 2 quizzes during September and will draw a winner on October 1st. 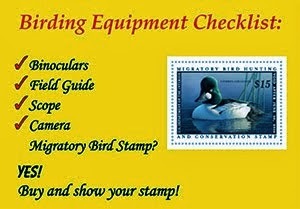 The winner will receive a very cool NuttyBirder.com t-shirt! 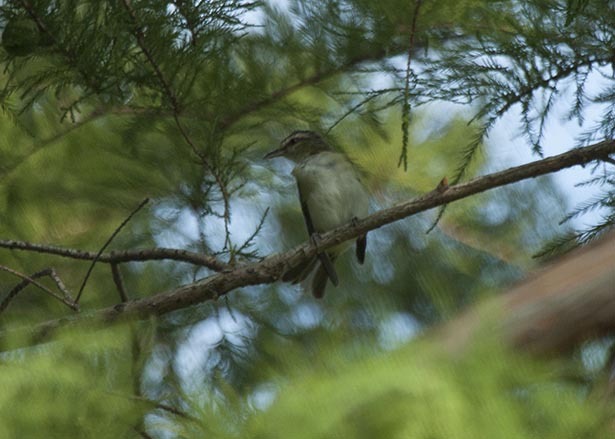 Be sure to submit your answers at http://nuttybirder.com/BirdQuiz/birdquiz.html#.Uii4tcYaySo!